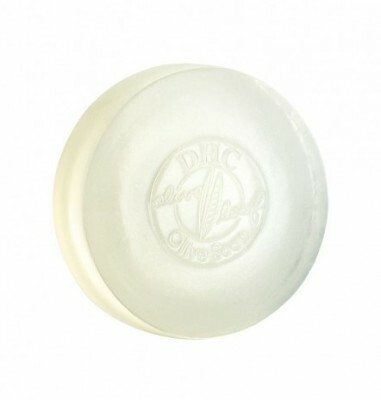 DHC is a unique health and beauty brand that uses Japanese innovations for formulating products. It continues to dominate, through its creative formulas and excellent administration. DHC aims to offer standard antioxidant skincare products and create awareness as well. This skincare brand leads the best beauty practices and spreads education and leadership for energizing powerful and elegant women for future. DHC never fails to delight people with its best products made with outstanding natural ingredients. It aims to help women realize their own natural power and beauty.